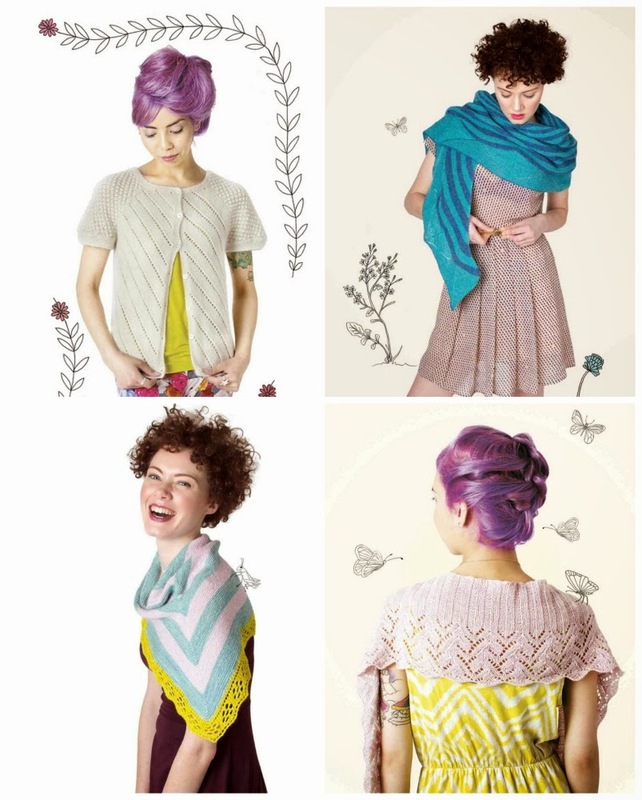 The Woolly Brew: The beautiful new issue of Pom Pom is the shop! 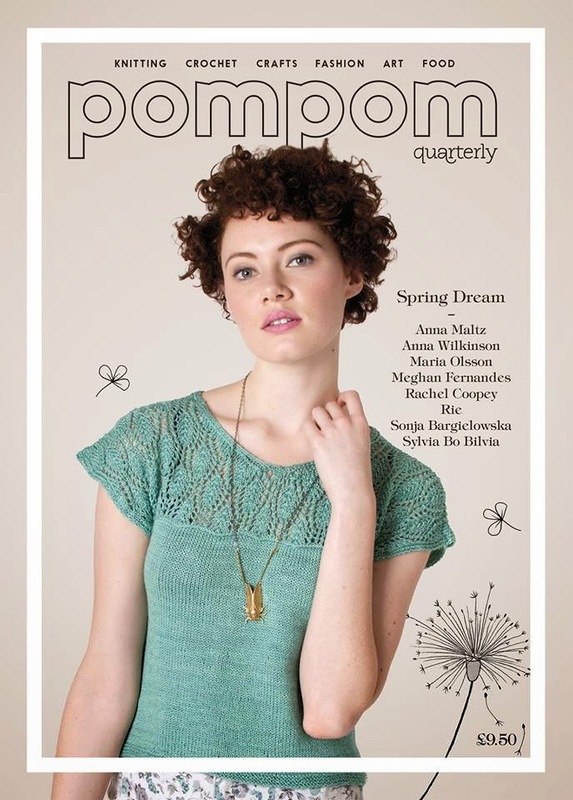 The beautiful new issue of Pom Pom is the shop! love the top and the illustrations! a selection of the 8 patterns in the magazine! Issue 2, 3 and 5 are now out of print. 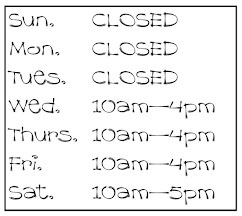 We are unable to order any more copies. Get them while you can! You can of course buy digital copies* from Pom Pom direct. But it is a lovely magazine to actually hold!